One year on and I'm still loving my DXR Charlize leather jacket. 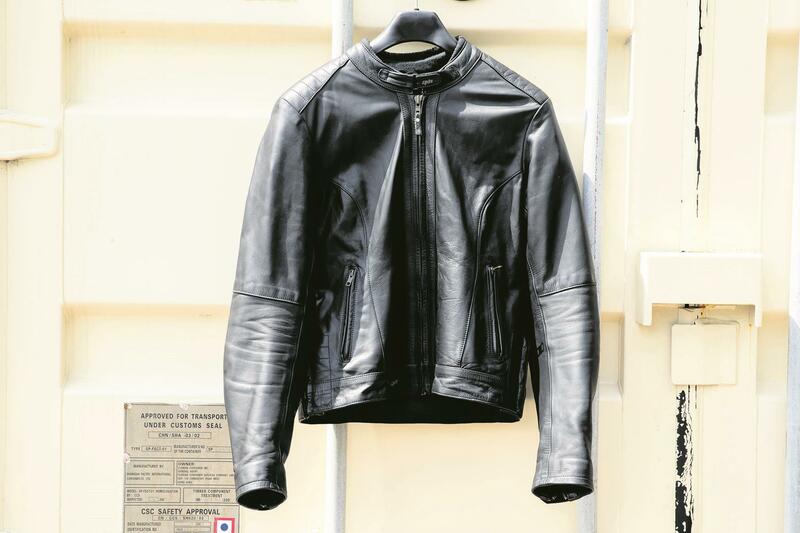 Made from soft and supple leather, this well-priced jacket comes with CE approved armour at the shoulder, elbow and back. It was comfortable from first wear and with zips at the hip, there's ample space for curvaceous bottoms. At 5’10” tall and size 12, I’m not petite by any means and often find it difficult to get jackets that are long enough in the body and sleeves. This is not the case with this jacket - the body doesn’t ride up to leave any irritating gaps and the sleeves are comfortable with my arms outstretched to reach handlebars. It comes with a bulky thermal liner, as with most of my jackets and I removed this upon first wear, favouring a micro fleece layer instead. There are plenty of pockets, including three on the inside and two, zipped, external ones. There’s ample space to carry a mobile, wallet and house keys and it comes with some pretty, feminine, touches and quilted panels at the shoulder and hips. There’s also diamante gems on the cuffs. 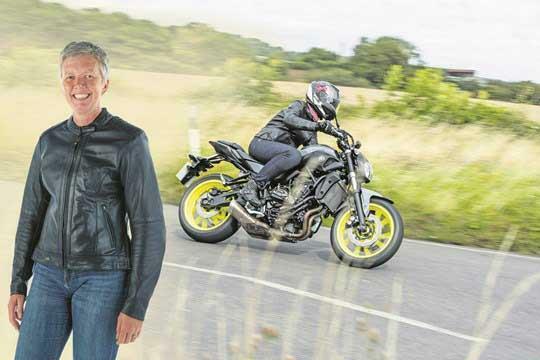 I've tested this DXR Charlize leather jacket (RRP £229.99) for two months, covering 2000 miles. I’ve never received so many compliments for the look of an item of motorcycle clothing in all my years of biking. This well- priced jacket is made from soft and supple leather and didn’t need any breaking in from first wear. It’s got the looks of a smart, casual leather jacket but with the added benefit of CE-approved armour at the shoulders, elbow and back. I’m 5ft 10in tall and not a petite and delicate lady, so I often have difficulty finding motorcycle clothing but this jacket is great. It’s unusual for me to write such a positive review but there really isn’t anything I can find to fault this jacket, it’s fab.